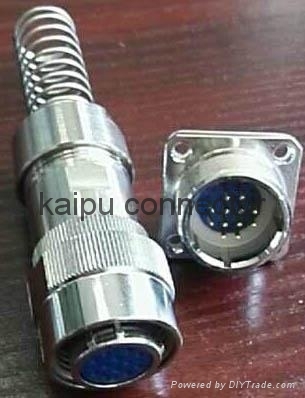 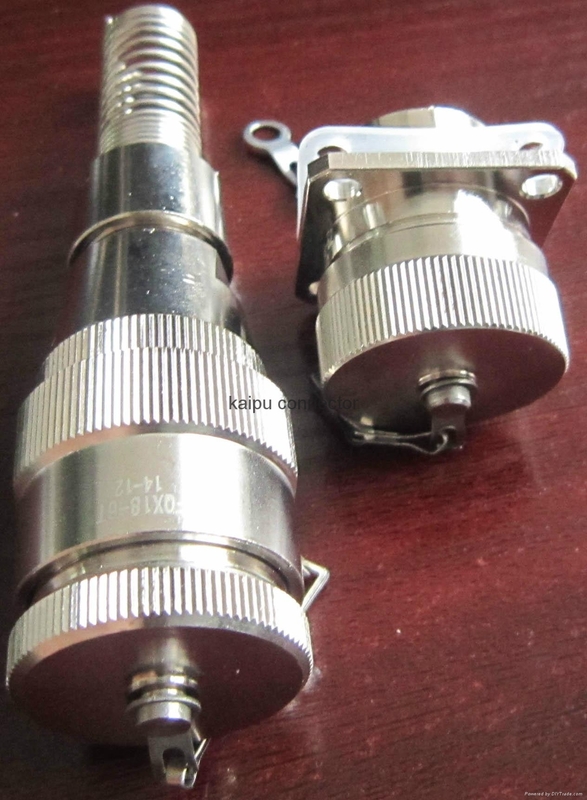 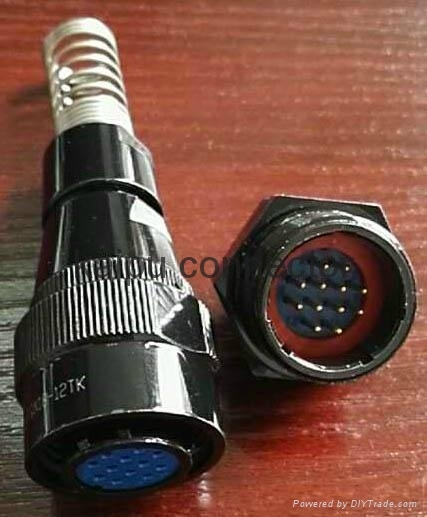 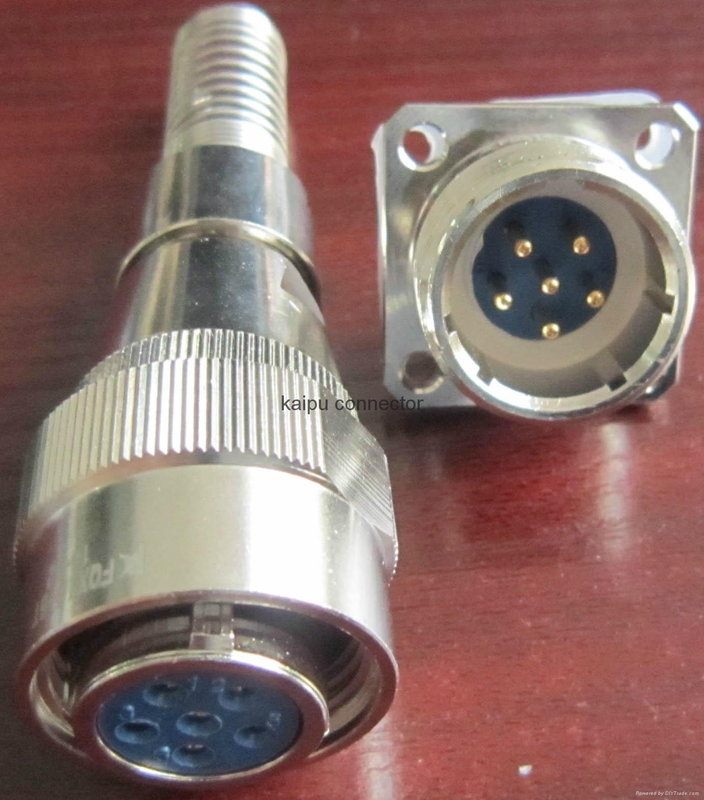 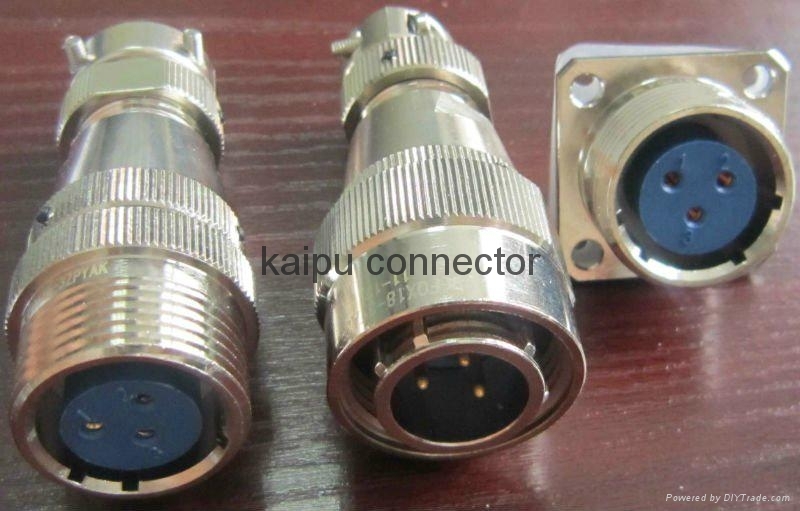 FQX18 series circular connectors can be useed in the water-proof place.We use the reliable cage clamp connection instead of the traditional wire spring.These connectors have the features of lower contact resistance,anti-libration,shock proof,water proof and strong seal etc.They are widely used for the electrical connection between electrical equipment.Thread connect with the plug and receptacle.Meet CE,RoHs. 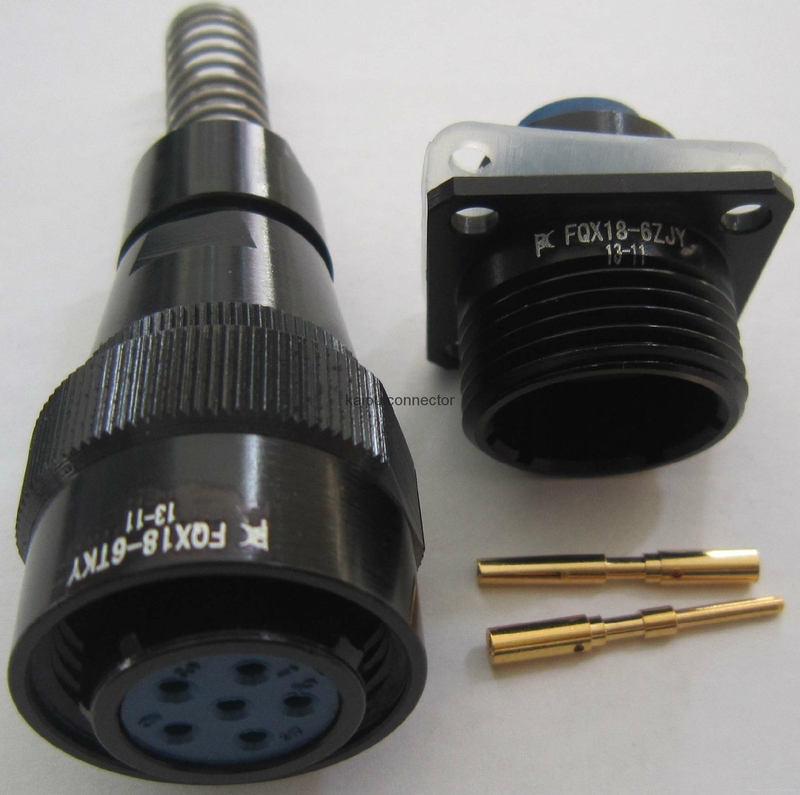 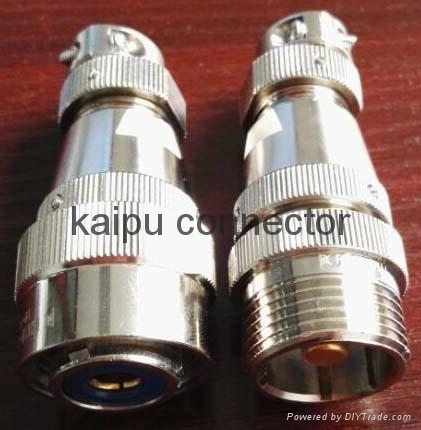 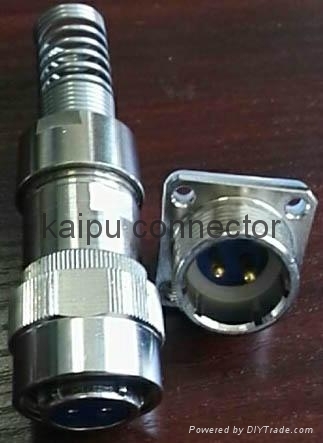 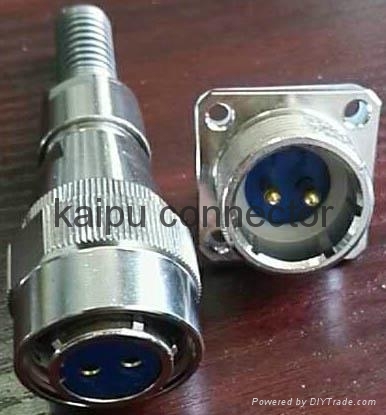 Specifications︰ FQX18 series circular connectors can be useed in the water-proof place.We use the reliable cage clamp connection instead of the traditional wire spring.These connectors have the features of lower contact resistance,anti-libration,shock proof,water proof and strong seal etc.They are widely used for the electrical connection between electrical equipment..Thread connect with the plug and receptacle.Meet Rohs,CE. 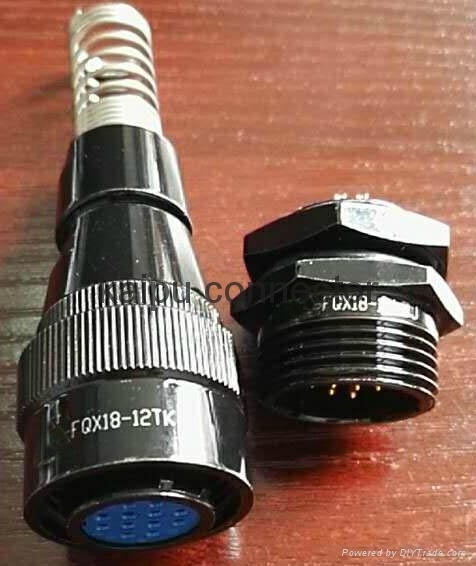 Advantages︰ FQX18 series circular connectors can be useed in the water-proof place.We use the reliable cage clamp connection instead of the traditional wire spring.These connectors have the features of lower contact resistance,anti-libration,shock proof,water proof and strong seal etc.They are widely used for the electrical connection between electrical equipment.Thread connect with the plug and receptacle.